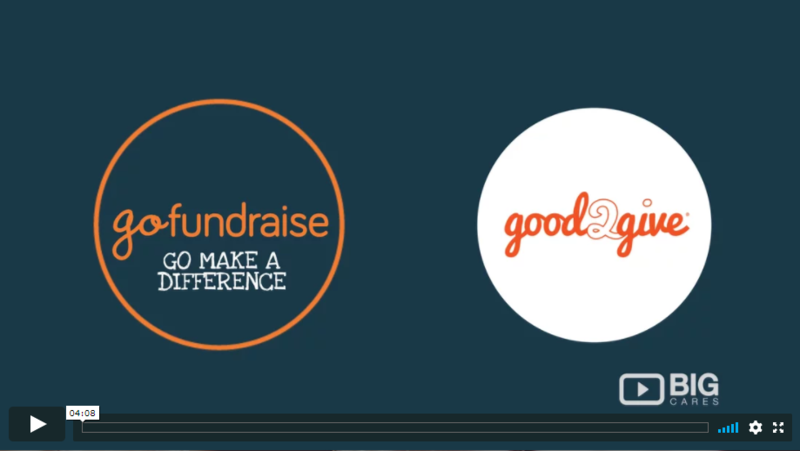 Have you been looking for a technology solution that combines online fundraising with workplace giving? You’ve found it!. Exclusive to GoFundraise and Good2Give. Workplace not in the list? Well, these are few reasons why. Firstly, this integrated fundraising and workplace giving solution is only available to a few initial companies already enjoying the Good2Give Workplace Giving platform. The good news is that from early 2018 all eligible employees working for companies using the online Good2Give Workplace Giving platform may have access to this new way of fundraising and supporting friends and family. And finally, the companies choosing Good2Give to be their Workplace Giving provider just keeps growing. Thanks for sharing your interest, we will be contact soon with next steps to see you . In the meantime don't leave that amazing fundraiser unsupported - consider make a donate using Credit Card or PayPal. © 2019 Copyright Fundraising at Work.